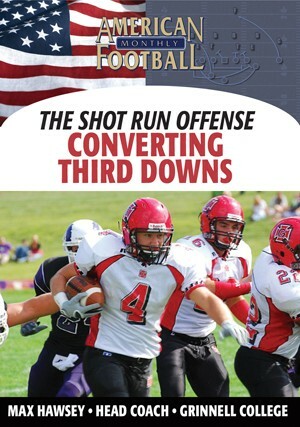 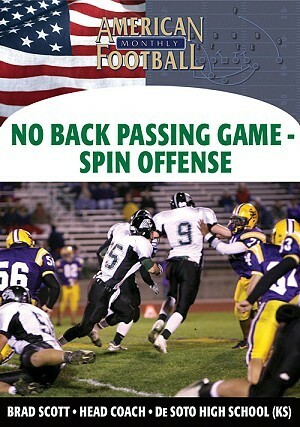 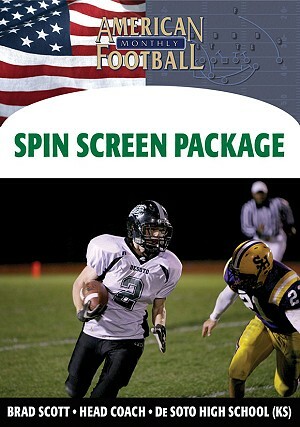 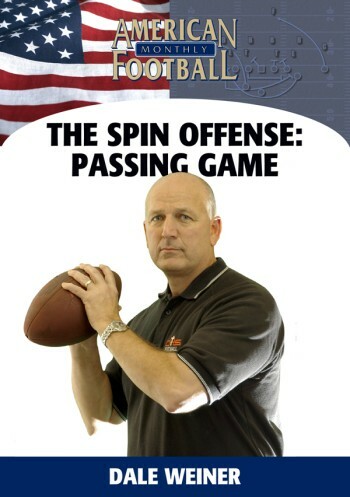 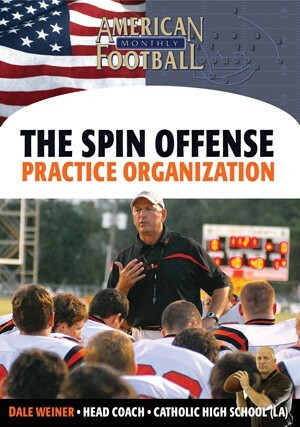 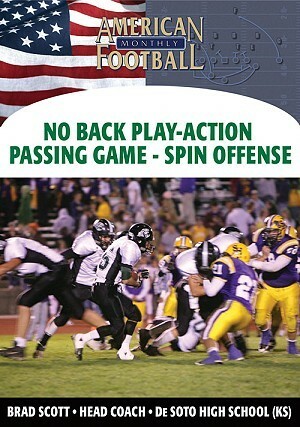 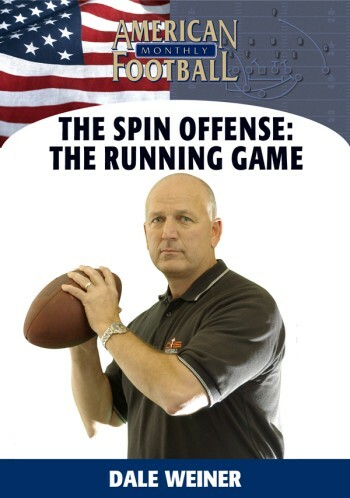 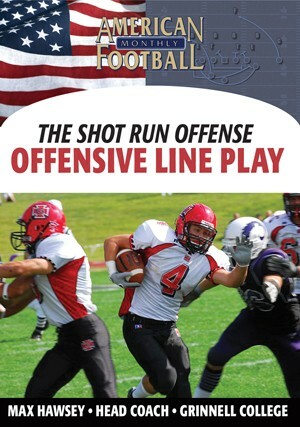 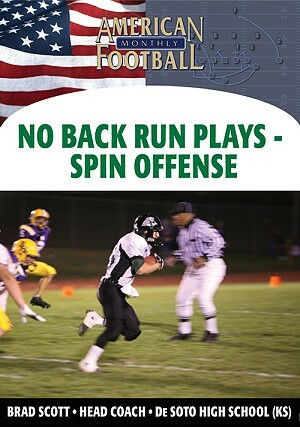 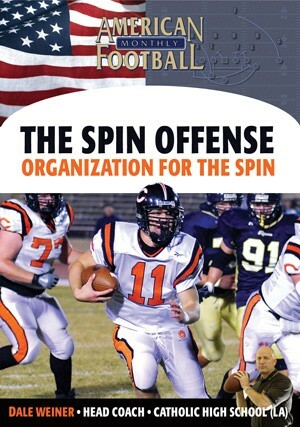 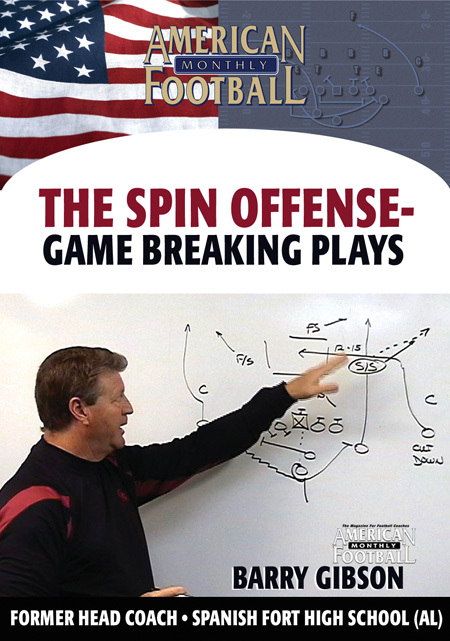 Are you getting the most out of your Spin offense? With this video, Dale Weiner, innovator of the modern Spin offense, shows you how you will see results on game day. 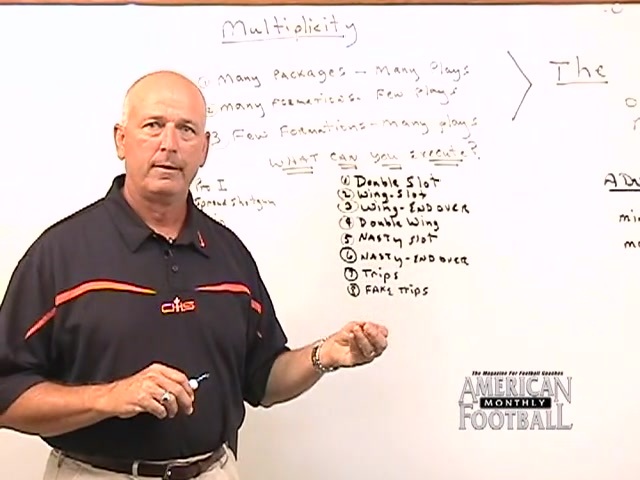 Coach Weiner uses multiplicity in his Spin offense to gain a significant advantage over defenses. 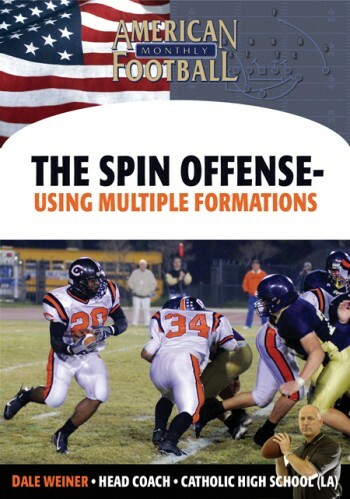 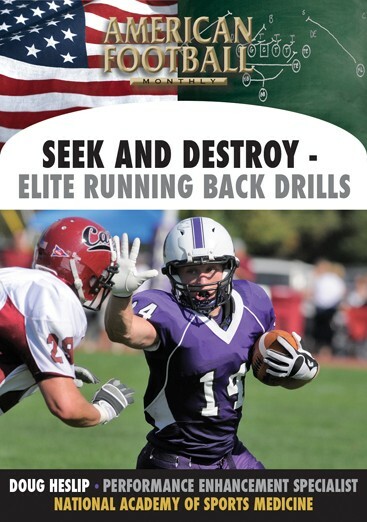 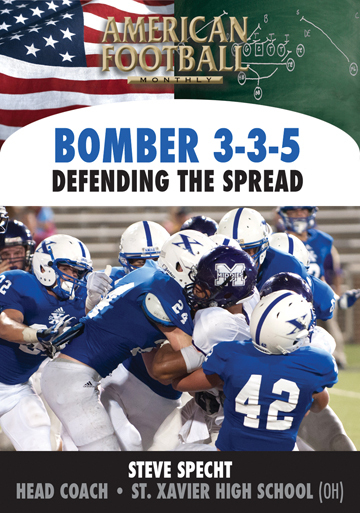 In this video you will learn how to use different formations and packages to magnify the deception of the Spin offense while minimizing the learning curve for your offensive personnel. 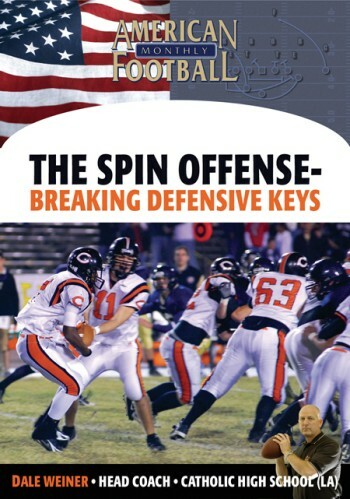 By doing this, you will maximize the adjustments for the defense which often leads to breakdowns, misreads, and miscommunication while creating BIG plays for your offense. 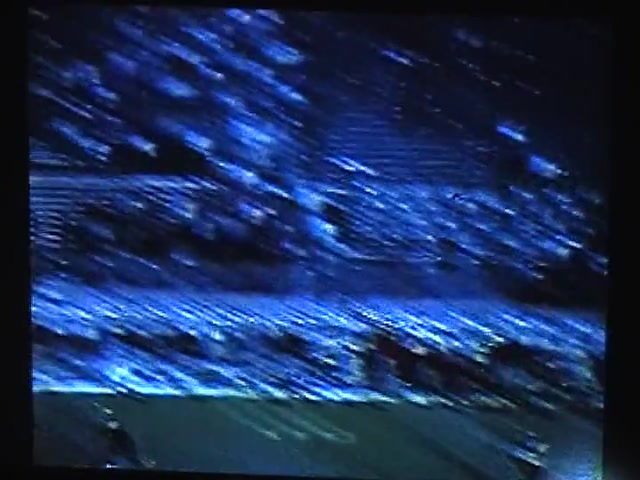 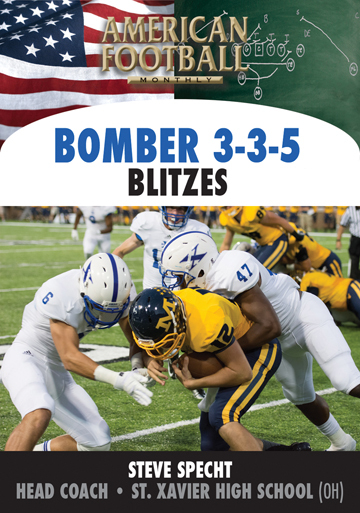 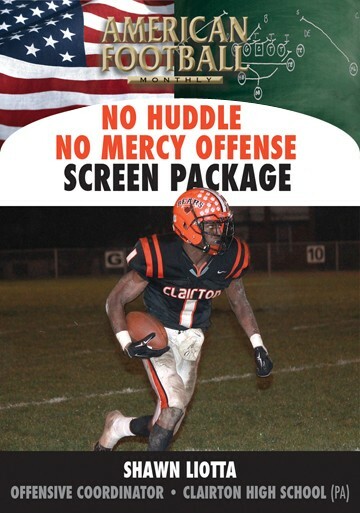 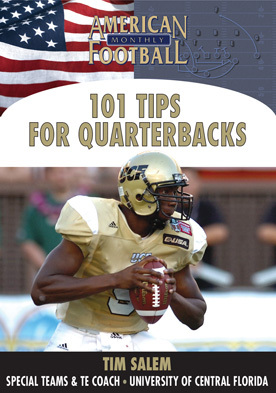 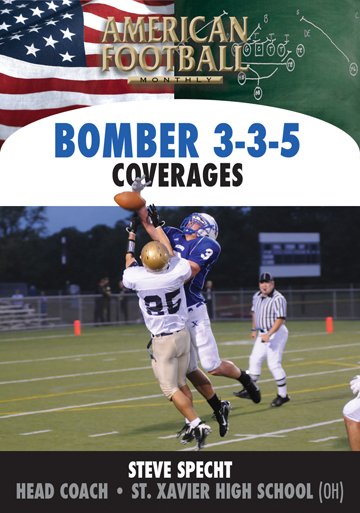 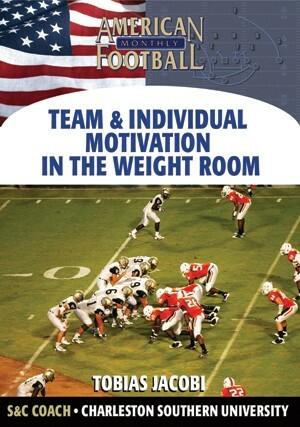 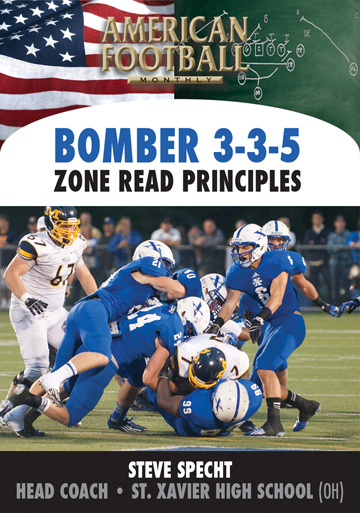 In addition, you will watch Coach Weiner break down in great detail eight formations he uses in his offense and see these formations and plays in extensive game film coverage.